A large new battery storage project could help the United Kingdom’s grid handle power from more renewable sources. 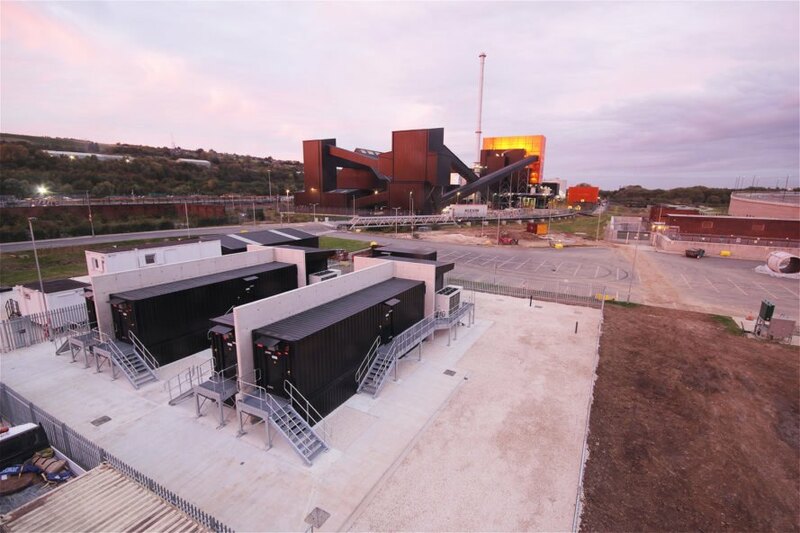 The 10 megawatt (MW) lithium-ion battery, on the grounds of a biomass plant in Sheffield, is contained inside four 40-foot shipping containers. It can hold the same amount of energy as around 500,000 smartphone batteries. UK energy company E.ON installed the battery, called the Blackburn Meadows battery for its location at the Blackburn Meadows biomass plant, and connected it to the grid. They said in their statement the battery has the same power as around 100 family cars. The Blackburn Meadows battery is one of the first of what The Guardian described as a fleet of industrial-scale battery plants. 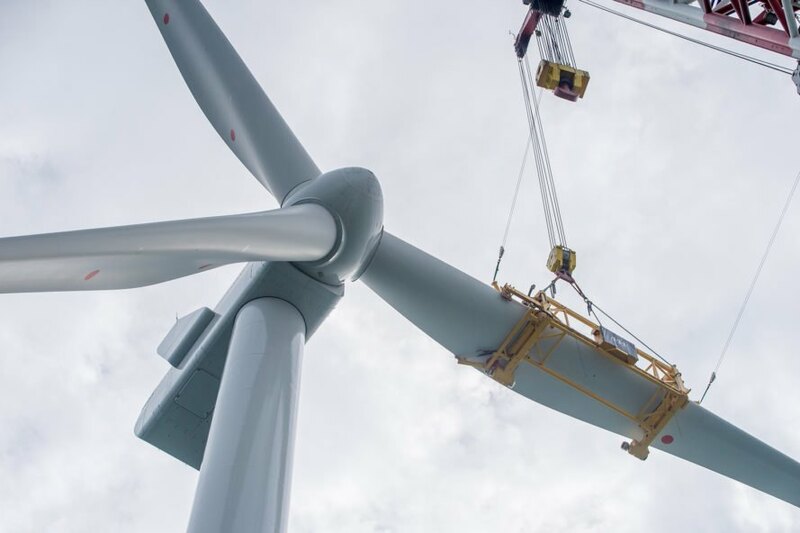 National Grid, the firm that owns England and Wales’ electricity transmission network, requested new technologies to help keep the grid balanced, a challenge as more renewable sources come online – since the sun doesn’t always shine and the wind doesn’t always blow. The large batteries are a response to that request. When supply is high, the batteries can store power, and when supply drops, they can provide power. While the Blackburn Meadows battery is currently one of the largest in Britain, The Guardian pointed out it won’t be long before others even bigger are built. They said British Gas’ parent company Centrica is building a 49MW battery facility, and EDF Energy is also building one that’s the same size. Their article included a graphic saying renewables provided almost 30 percent of the UK’s power between April and June of this year. E.ON just finished a large battery installation in Sheffield. The battery plant can store power from renewable sources like wind. The battery is housed in four shipping containers.